Tours Thailand up to -70% off To take advantage of these offers, join now for free! 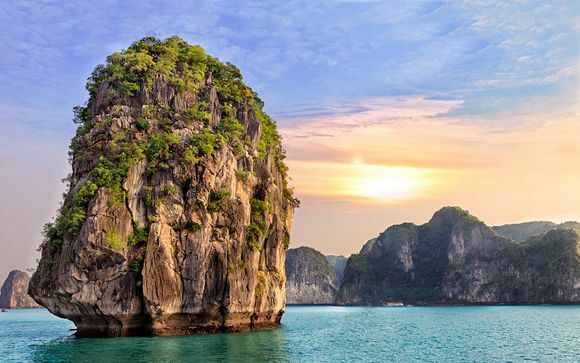 Book a luxury tour to Thailand with Voyage Prive and see the world’s best beaches, cities oozing with history and the 'Land of Smiles' for yourself. The wonderful thing about Thailand is that you will find powder white sands and translucent, still waters on any island you choose. The slow paced hippie lifestyle of Koh Chang, twinned with the almost untouched, laid back hidden gem of Koh Kut are a must in the eastern part of the Gulf. 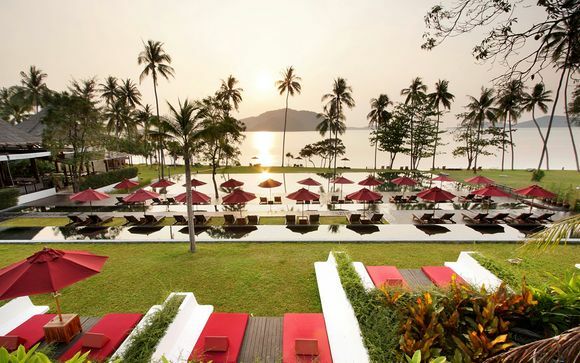 Curving along the coast to the west, Koh Samui is a luxury sun seeker’s dream. If you head even further west and across the slim, southern tip of Thailand you’ll reach the absolute epitome of paradise – Koh Lipe. Idyllically isolated, dusted with icing sugar sand and surrounded with mill pond still, crystal clear waters, it really is the perfect place to watch the fishermen bring in your evening meal while sipping from a fresh coconut. 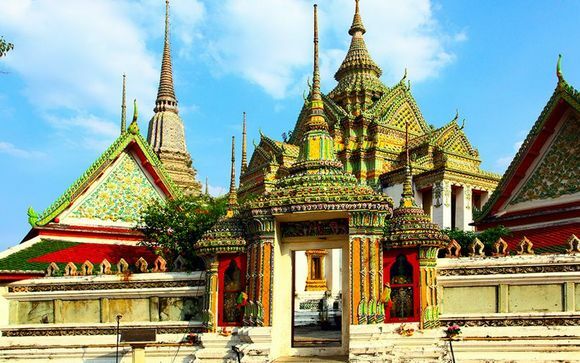 Bangkok is the most cosmopolitan and diverse city in south-east Asia, yet still retains so much of its original charm. 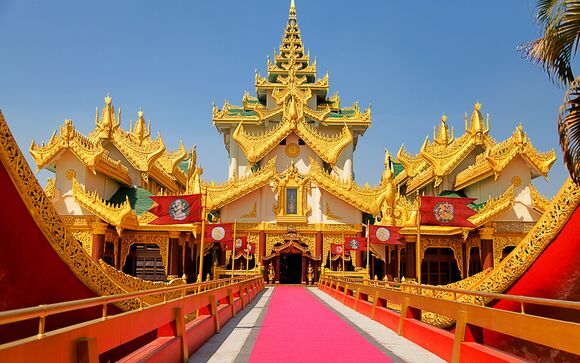 The Grand Palace, the temples of Wat Pho and Wat Arun, surrounded by their decadent gold chedis, are gleaming symbols of the city’s regal, palatial roots. Take a river boat tour along the Chao Phraya at night and you’ll see all the grandeur of the luxury hotels that skirt the banks. A rooftop bar is a must and this city has them in abundance. Watch the sun set and streets come to life, while enjoying wonderfully balanced cocktails and world class dining from a breathtakingly surreal altitude. Wherever you step in Thailand, you’ll find history and culture all around you. 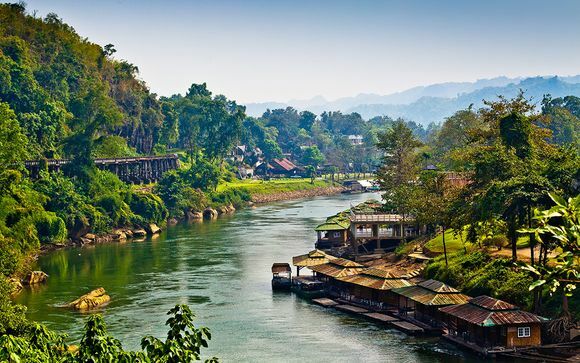 A country which has been untouched by European colonialism, there's a strong Chinese influence within the beautiful city of Chiang Mai in the north and echoes of the subcontinent in the south. The ancient capitals of Ayutthaya and Sukothai will take you back to the days when the country was split into various kingdoms, and let’s not forget the rural east and north-east Isaan region, rice fields for miles, famously spicy cuisines and elephants roaming free throughout this scenic treasure. 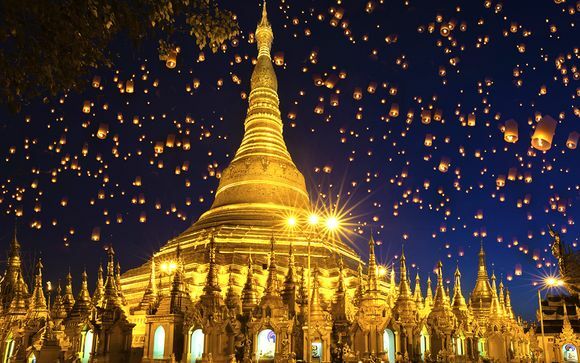 If you want the hustle and bustle of the city or a dream escape, our exclusive deals on Thailand luxury tours and handpicked offers on accommodation can make this idyllic dream a reality.